I was busy. I had recently moved back to Buffalo, I was working on an awesome new project with Cypress North, I was working on some personal projects, I was playing soccer, I spent the little free time I had enjoying the weather, exercising, biking, hiking, and camping — but I listened. I believe my response was, “I am really busy right now, but let me see what I can do.” In the meantime, I briefly paced around the office thinking about how incredible this opportunity would be. Shortly after our conversation, I received an email from the Chair of the Computer Science department explaining the details: the course would be offered in the spring, and they could arrange my lecture hours to fit my schedule. I talked this over with everyone at Cypress North, who seemed more excited about it than I was (and trust me, I was really excited). The support I received from everyone was amazing, especially from my boss who ensured me we could work it into my schedule. You know you are working for an awesome company when everyone is excited for you and supports you, even your rivals colleagues on the marketing team. After about two weeks of thinking it through and figuring out how I would fit this into my work schedule and my personal schedule, I accepted the opportunity. I would teach a night class, one day a week, starting in January. So here we are, a day before I begin teaching CSIT 330 – Mobile Applications Development at SUNY Fredonia. I am incredibly excited to share my passion for mobile development with my students, and to be back on the campus I grew to love. For four years, it was my home away from home. This is my first semester teaching, and I thought I would share what I hope to accomplish in the next 15 weeks. If you have any feedback, suggestions, or comments, please leave them below. 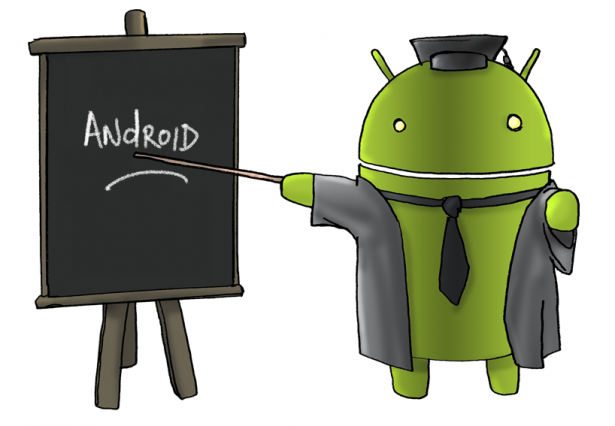 First and foremost, the class will be focused on developing for the Android OS. I chose Android because I like the platform, and also because the development tools are free, cross-platform, well-documented, and easy to setup. Android also has a very big market share world-wide. In terms of course material, I want my students to not only learn mobile application development, but also learn important software engineering principles that they can use in the industry once they graduate (if they choose to pursue this path). There will be some theory involved, understanding the core fundamentals is important, but I want this course to be very practical. I want to stress the importance of Model-View-Controller (or one of the various subsets, such as M-V-P), and explain how it can be used to structure code so that it is maintainable and easier to debug. I want to explore best-practices for creating data-models, for thread management, for interacting with web-services. I want to show students that all of the theoretical material is important and show them real-world examples of how they can apply it. I want students to write their own mobile application that they can take to their first job interview and say, “I made this,” and be proud of it. Most importantly, I want to show my students how exciting and fun it can be to solve problems, and how software development can be an incredibly rewarding career if you put enthusiasm, creativity, and hard work into solving each and every problem. It can be a lot of work, but you’re allowed to have a little fun while doing it. I only have 15 weeks to accomplish all of this. I hope my students are excited, and ready to work! If you’d like to follow me along throughout the semester, follow me on twitter @jonnale. Not only is Jon largely responsible for mobile application development at Cypress North, but he also plays a role in developing custom ASP.NET and PHP solutions. 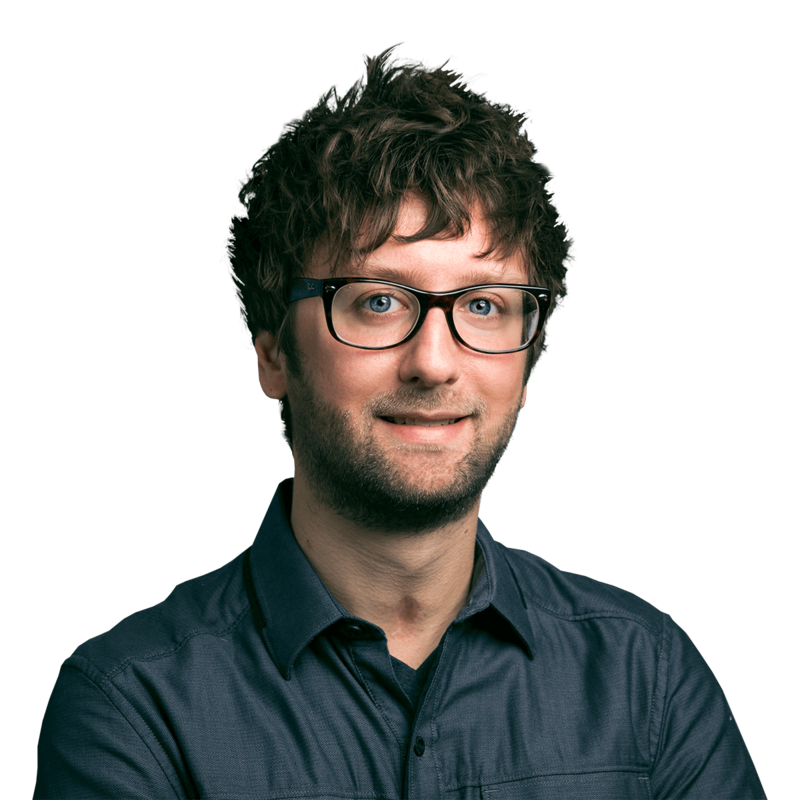 Whether it is creating web services, custom web components for your website, or helping you build your next big mobile app, Jon has you covered. The final project should be recreating B-17 Bomber for Android OS. Is there anyway I could see the course outline for this class? Or any materials associated? I will send you the syllabus via email. Hello, I am a teacher of compRomania and I would like to prepare a course of mobile Android development. I navigated to your site looking for information on teaching kids mobile programming. Could you send me some materials from the course you taught?